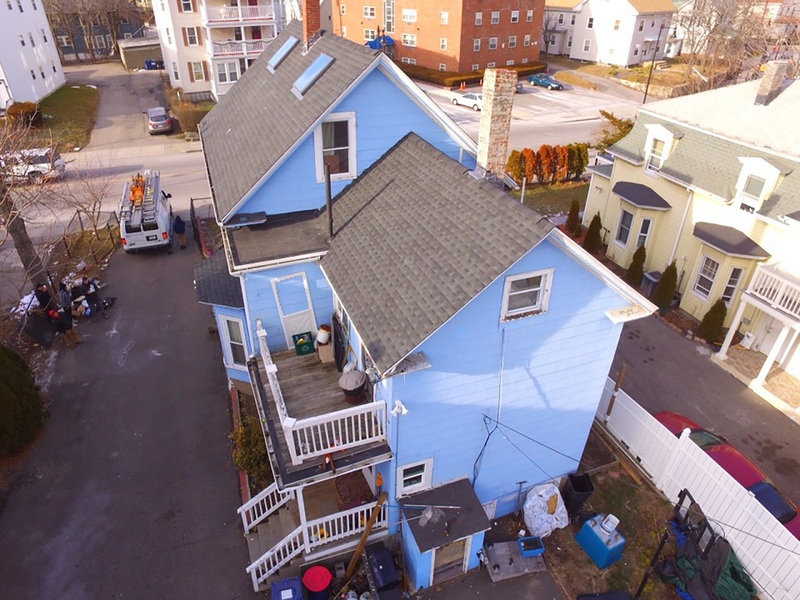 Best Roofing Contractor In MA | Marine Home Improvement, Inc. PROTECT YOUR HOME WITH QUALITY YOU CAN TRUST. Every roof has a lifespan, and sooner or later it’s time to replace your roof with new material to ensure the lasting safety and aesthetic of your home. Making an investment into a brand new roofing system may not be something you’re looking forward to, but the amount of money you will save on roof repairs, leaks, water damage and energy costs are worth hiring the right team with proven experience in replacing and installing quality roofs. Our team of licensed professionals have years of expertise with many kinds of roofing styles and problems, so no house is too old or too new for our team to handle. After scheduling an estimate, our team will help you to determine the best plan of action for your residence based on the current structure of the home, your budget and your style. 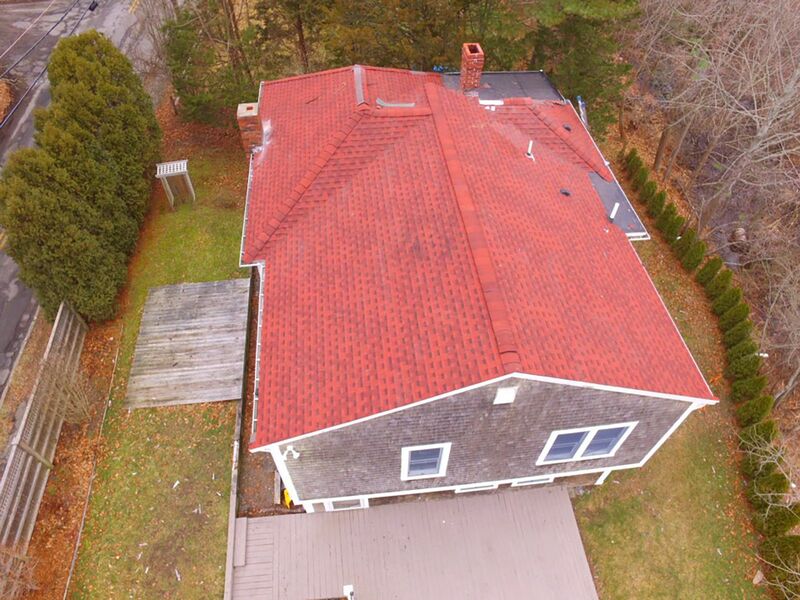 We provide the advantages and disadvantages of shingle roofing, flat roofing, asphalt shingle, rubber roofing, rolled roofing gutter systems and more so you don’t have to worry about researching every detail. 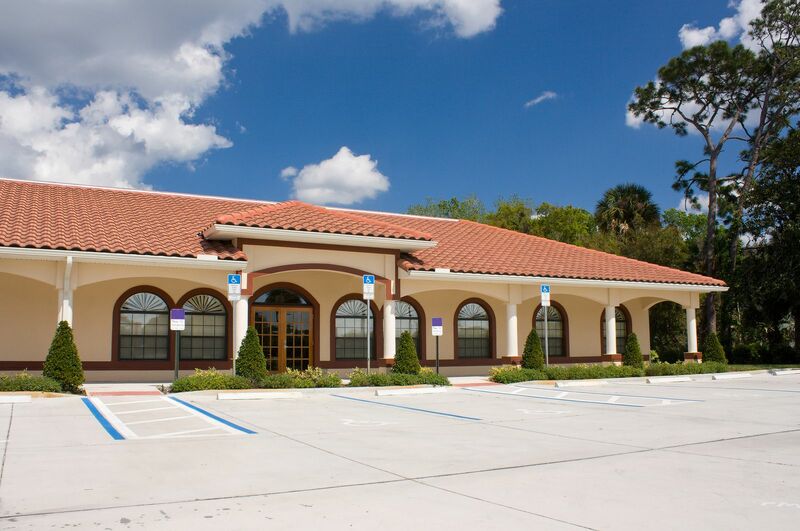 We also complete roofing projects and installations for commercial properties, providing companies both large and small with fully-functioning roofing systems that are built to code and made to last through the toughest winters, saving you hundreds of dollars on energy costs each year. At Marine Home Improvement, we take customer satisfaction seriously and believe in the service we offer. We are GAF certified and offer 50 year non pro-rated warranties on materials and 25 year warranties on workmanship. 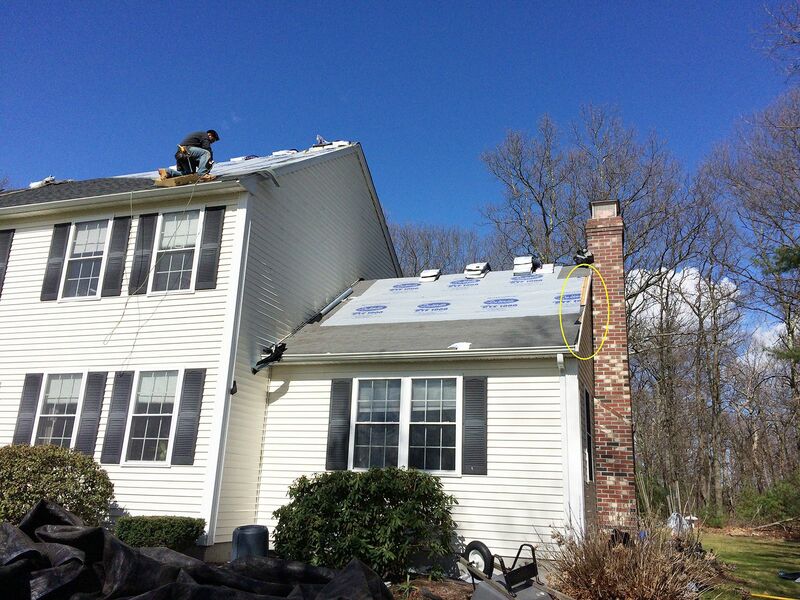 Because we are a certified GAF and Certainteed dealer, we only use the finest Asphalt Shingle products on your roof so you can trust that your new installation will weather the storm literally and figuratively, preventing the need for costly repairs in the near future. Ask us about our roofing and get a personalized quote for you home or business today! You may also check our previous works from our gallery. Simply call 781-603-9133 to request a quote using the form. © 2018 Marine Home Improvement, Inc.